A long day of fasting needs a fitting conclusion and what is better than the entire family coming together for celebration. Here are the top 10 items that you must have for your Ramadan Iftar party at home. Dates & water mark the end of the fast – So have an assortment of dates over the month, arranged in a lovely glass jars or bowls. Instead of the traditional sherbets, try a Lassi instead. Serve an assortment of sweet & mango lassi, mint lemonade etc in short glasses to create variety. 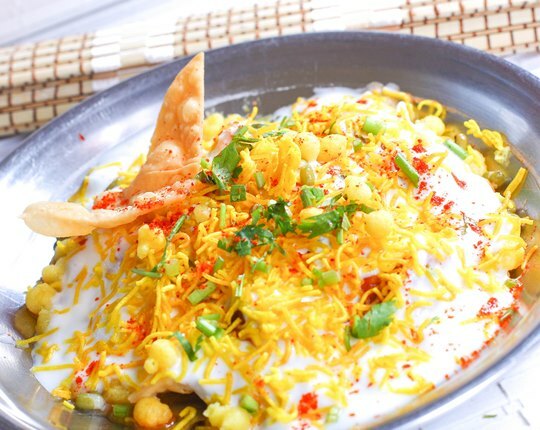 The traditional Chaat for Iftar is the fruit or Chana Chaat. 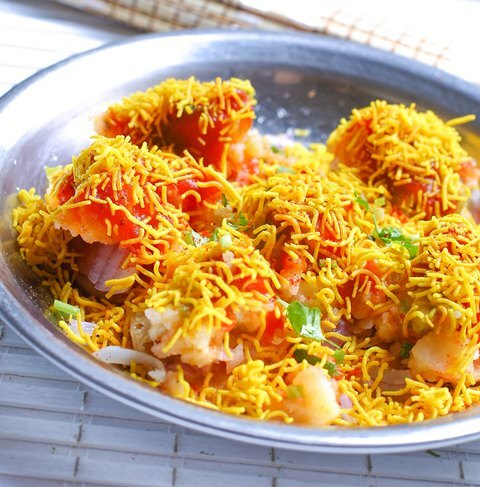 However, these can be varied through a live Chaat counter or a ready platter of small bite-size chaat options like Sev Puri, Dahi Puri, Papdi Chaat & Mixed Chaat if you have a lot of guests. Check with http://kebabbistro.com/catering for a live Chaat counter to be placed at your party. The ‘not-so-healthy’, fried snacks are the fun part of Ramadan & that must be enjoyed without fail! Egg Chutney Pattice -boiled egg and green coconut chutney stuffed in potato patty and deep fried in an egg batter – AED 10 each, cheaper by the doz. Lacy Cutlets – minced meat spiced up and fried in egg batter. Available in mutton & chicken options at Aed 10 each . Cheaprer by the doz. Mutton Pattice – minced meat stuffed in a potato crust and deep fried in an egg batter AED 10 each. Cheaper by the doz. 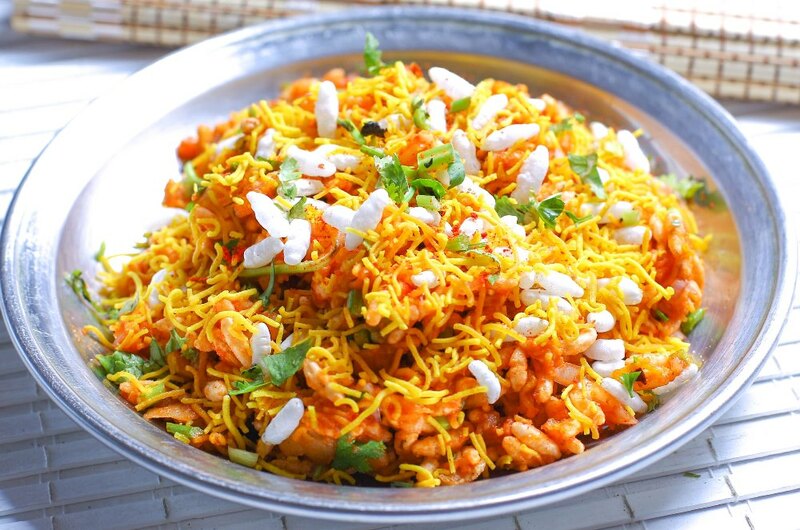 Get them assorted and design your own platters with them alongside a raita and green chutney. 5. Kebabs is a healthy option that you cannot go wrong with! Keep a mix of chicken & mutton botis (boneless pieces) that are easy to pick and eat. There is often a craving for something spicy at the end of the fast, hence a mix of Malai boti kebab options, mixed with the spicy Bihari boti options. If Seekh kebabs are on the menu then make sure that they are cut into pieces that are easy to have, so that one is not restricted due the size of the entire Seekh. To make it more filling, the Kebabs can also be ordered as wraps in a whole-wheat Chappati or Paratha. Avoid the maida rotis and parathas now. Vegetarian options must also be provided for your guests & include the use of Paneer here as much as possible in terms of either Tikkas, Paneer wraps and even Paneer parathas. 8. The Lagan nu Custard is not too sweet or sugary, but rich in proteins. Hence it will serve a very memorable dessert that gives a good boost of energy! Instead of individual portions, order it as a tray of 1 kilo and make small pieces for serving as required. 9. The best way to end this feast is with a nice cup of Kadak Chai or a sulaimani chai as you surround yourself with your loved ones and share the muse. A strong masala tea to lift your spirits! 10. Since this is the month of caring sharing and giving, make sure that you are also doing your daily bit of that too, after the prayers and the feast.